Floyd Stokes is the founder and executive director of the American Literacy Corporation (ALC) which is a non-profit organization established in August of 2000. The purpose of the ALC is to design and implement supplemental literacy programs that will promote the importance of reading to students up to fifth grade. 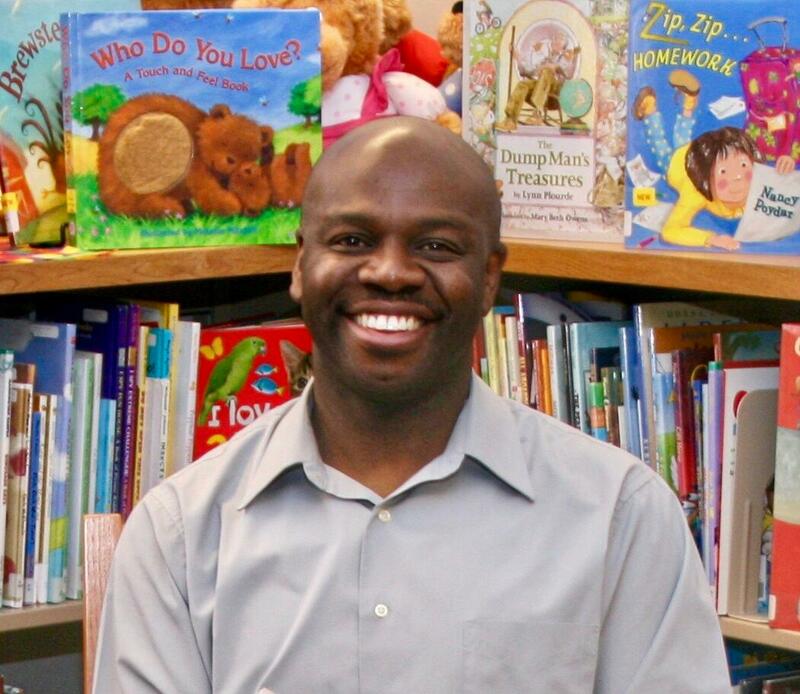 On-going programs that he created include: The 500 Men Reading Week, The Central PA Writers and Illustrators Summer Camp, library and school tours, Head Start visits, and Parent Workshops, teaching parents how to promote reading in the home. Mr. Stokes is the author of over thirty children’s books to include Planet Rock (not released yet) Teddy, Say Ahh! The Teeth Book, The Old Lady Who Lived in a Shoe, Popcorn, Popcorn, Bullying is Bad, My Glasses, and Healthy Habits with or without Diabetes. Mr. Stokes is the recipient of several awards to include an honorary doctorate of humanities from Central Penn College and the James Patterson PageTurner Award. He has read to children in all 50 states. He served six years in the U.S. Army (85’ to 91’). He currently serves on the boards of Dauphin County Library System. State Street Academy of Music and SciTech PTA. His websites are:www.superreader.org and www.shirtbook.org.